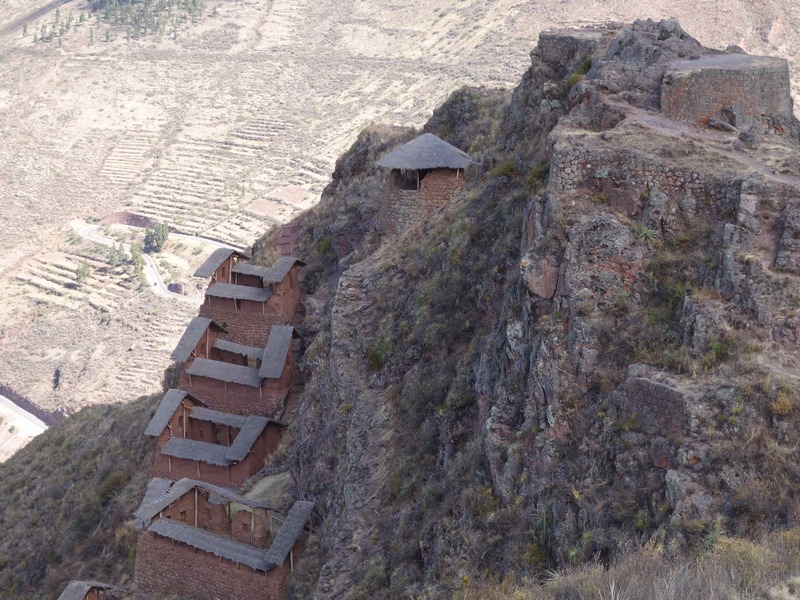 Anyway, Nona replied, “Solbit, I want you to think ‘Pisac rocks,’ because we’re going to Pisac to see big piles of rocks. Oh, girl, I knew that Pisac is in Peru, too, so we’re staying here. For what? To see a pile of rocks! Who would do that? 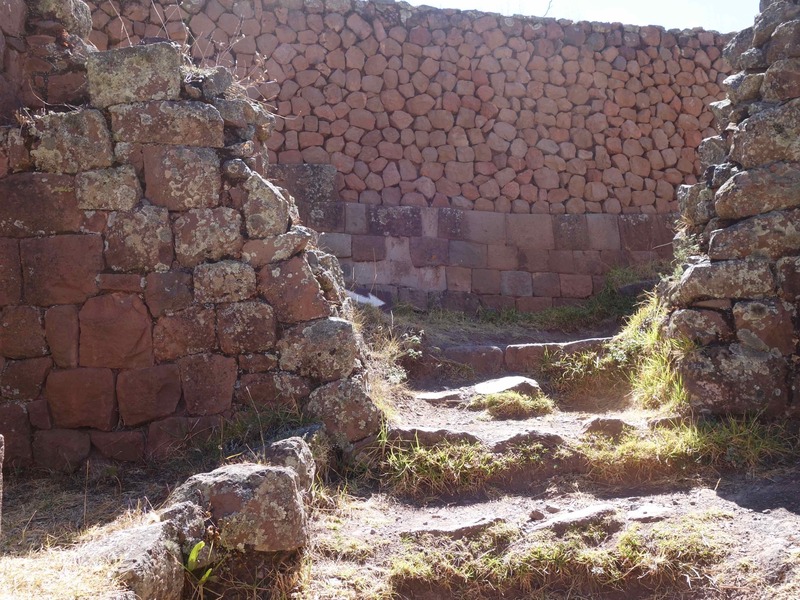 If you want to see the Inca ruins at Pisac, then you want to climb some step paths and stairways — rocky in some places, too. 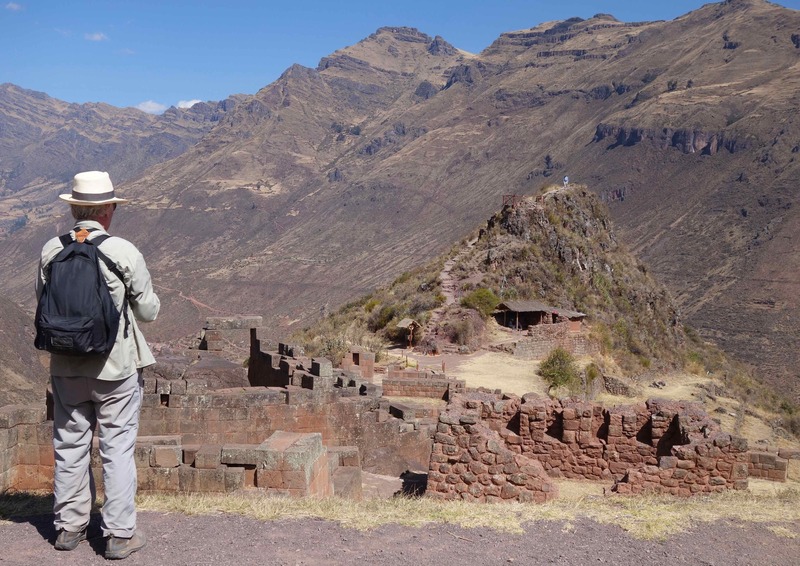 Pisac is in The Sacred Valley of Peru. It is rocky, but hundreds of years ago people did amazing things with those rocks. They turned them into beautiful building materials. You might even say art. Just look at this window. 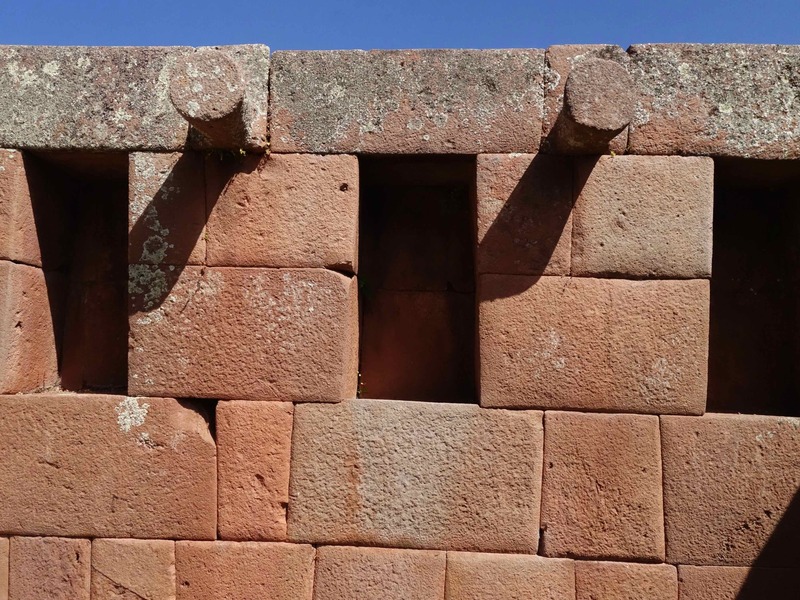 After 500 years, a few earthquakes, and pilfering by people, some of this Inca stone work still looks good. Isn’t it beautiful in its simplicity, geometric shape, and fine crafting? Wow, I couldn’t make something like that. Could you? Papa said, “That’s Inca stone work for you, Solbit.” Actually, it wasn’t for me. It was for the Incas and hundreds of years ago, but I didn’t correct Papa. Didn’t want to embarrass him, you know. Exploring these steep hills to see these ruins makes for hard work and tough decisions. Here’s a photo of Papa trying to make one of those tough decisions. That’s Papa asking himself, “Do I want to climb another steep hill to that lookout?” Answer: “Nope.” But cousin Tom did. On that back wall, you can see that the old Inca way of laying stones (bottom layer) is much better than the new way. Papa added, “Yes, that Inca stone work is a lost art.” What? It’s not lost. 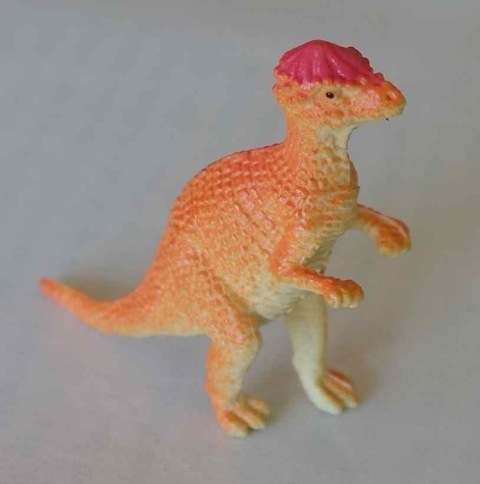 It’s right there in front of me. 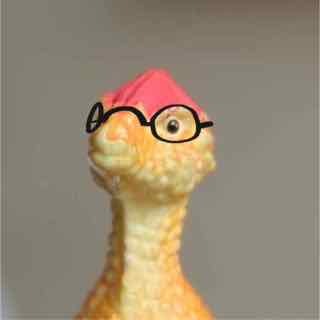 I can see it. Still, I didn’t correct Papa. It wouldn’t have been polite, would it? We’re off to yet another place in Peru. Bye!